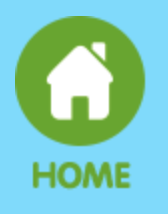 Home › Knowledge Tools › ABCYa! ABCYa! is a website that has an array of educational games and activities for pre-k to 5th grade students. It was created for teachers by Alan Tortolani, a teacher who was trying to find quality educational online games for his students! You can find many games or activities for kids to use and to apply what they have learned in different subject areas like math, ELA, and Social Studies. Games are organized by grade level and by subject area. Games can be played with a keyboard or mouse. Students can draw, spell or write depending on the game they play. ABCYa! is great for beginning readers. ABCYa! only has an English version but it does provide a couple of games in Spanish. Students and teachers can use this website for free but in order to keep it free of cost there are ads on the pages. Apple, The New York Times, USA Today, Parents Magazine and Scholastic, to name just a few, have featured ABCYa’s popular educational games (ABCya.com). Price ★★★★✩ Free on PCs with screen ads. Subscription required to remove ads (Family Plan: $6.99 month; Classroom Plan: $39.99). Subscription needed for mobile devices. ABCya provides 6 free mobile games each week. Type of learning Social constructivism; Connectivism Students construct their knowledge through interactions with their surroundings. Students learn and share information through the Internet. Ease of Use ★★★★✩ ABCya is very easy to use by adults and students. Privacy ★★★★★ Site can be used without having to provide any personal information. Personal information is collected from adults when subscribing to paid account. Accessibility ★★★✩✩ This website is accessible to young students who are still learning to read. There is no mention on the website about accessibility features for students with disabilities. The website is not for visually impaired, there are a lot of visuals, and written instructions.. Hearing impaired students may struggle with some games that have instructions given orally, but a lot of the games have written instructions as well. Hand mobility is also needed to control the keyboard and mouse. Access ★★★★✩ Site supports the current releases of Safari, Chrome, Firefox and Edge web browsers as well as Internet Explorer version *9 and up. Most PC games require version 12 of the free Adobe Flash Player. Can be accessed with PC, tablet or mobile phone. Class Size Unlimited, but individual player games Single players only but many users can be on the site at the same time. ISTE Standards for Students Empowered Learner, Digital Citizen, Computational Thinker, Knowledge Constructor Students can take an active role in choosing which games to play. Students also learn how to use online tools in a responsible way through the use of this site. Students have engaging learning experiences through the use of a variety of digital tools. Power and Bias ★★★★✩ Tool marginalises people without access to technology. Tool is only available for english speakers and has limited availability for spanish speakers. Impact on Student Learning ★★★★✩ Tool helps students apply and develop knowledge. ABCYa! is great tool for teachers. Students can be assigned to play ABCYa! during computer class, Choice Time, or Math Centers. The site has hundreds o games to choose from. Just choose which grade the student is in, and the subject area that the child will work on. Each subject area has dozens of games to choose from. ABCYa! 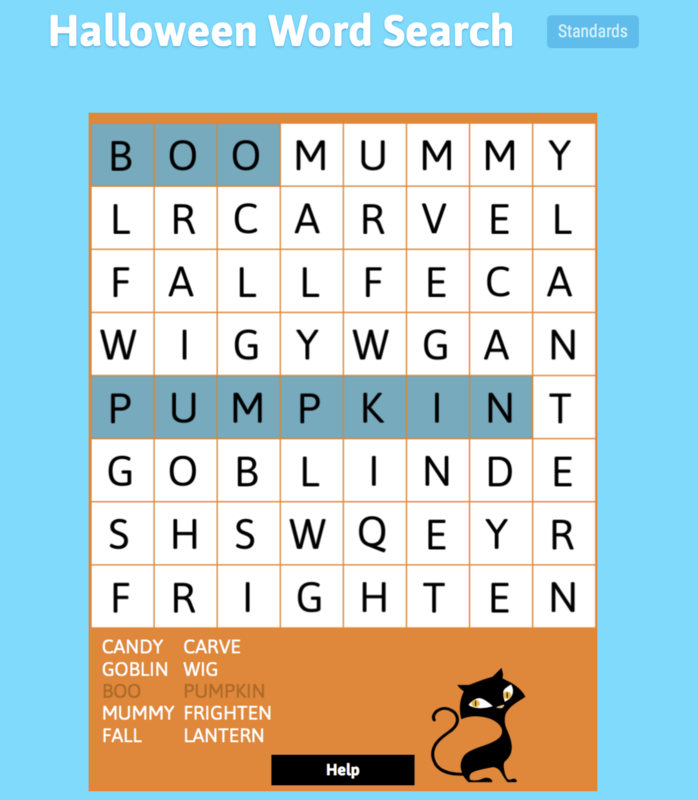 also offers game templates so if you want to students to solve a word search puzzle with your own vocabulary or high frequency words you may do so!Students won’t know that they are learning and applying gained knowledge. They just think it’s a fun game! Substitution: Students use ABCYa! to show what they know through the use of fun math, and literacy games instead of using traditional crayon, pencil, and paper. Augmentation: Students demonstrate understanding of math concepts, and apply them by playing math games that require the students to solve addition or subtraction equations. Modification: Students have access to different levels of abilities. While some students are working on spelling words, others are working on letter identification. The games allow for differentiation through the access of different tasks with similar objectives. Redefinition: Students use ABCYa! as a homework practice tool. English Language Arts (Fourth Grade): “Antonyms, Synonyms, and Homonyms” Students match words that are either antonyms, synonyms or homonyms. To use the free website, simply click on the grade level of your choice. Once there you will be directed to the game page with the game’s title, grade level standards, and a play button. Click on the play button and depending on grade level you can listen for instructions, read instructions, or just, START the GAME! 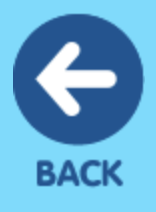 You can always click on the BACK button to go back to more games, or to the Home Button to go back to their Home Main Page. ŞENEL, M., & AKMAN, D. B. Fun teaching! Fun Tech-ing! Interactive Educational games for Young Learners. Ferdig, R. E., & Pytash, K. E. (2014, January). Using video games for literacy acquisition and studying literate practices. In Learning, Education and Games(pp. 55-71). ETC Press.